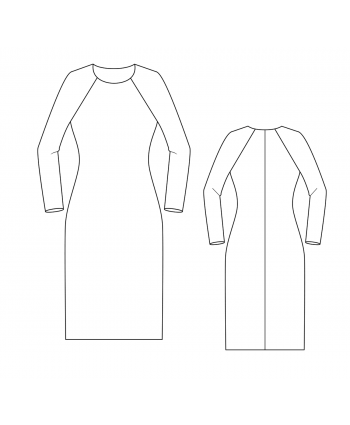 DIY Stuffed Dress Form Sewing Pattern in Standard Plus Sizes 16-28. 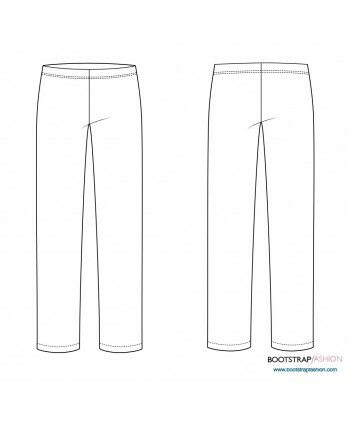 Includes 7 Sewing Patterns in Letter Format, Complete Step-by-Step Sewing Photo-Guide. Quick and Easy, Perfect for Beginners! 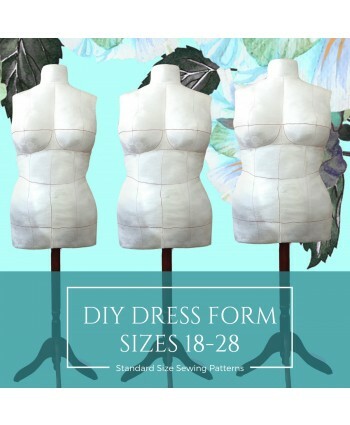 Make Your Small Dress Form Fit You. 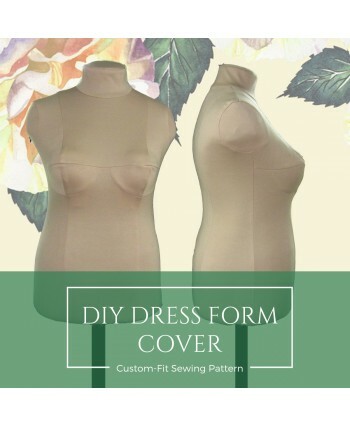 DIY Dress Form Cover with Complete Step-by-Step Sewing Photo-Guide. 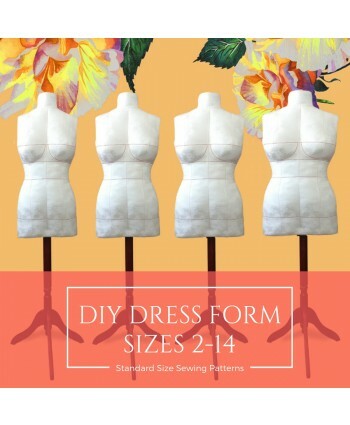 DIY Stuffed Dress Form in Standard Sizes 2-14. 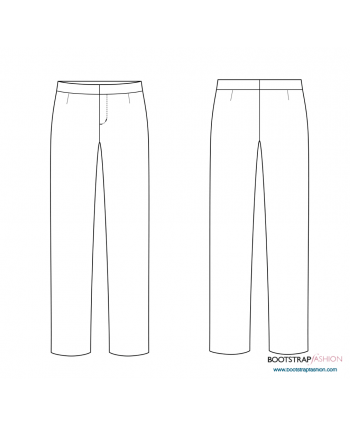 Includes 7 Sewing Patterns in Letter Format, Complete Step-by-Step Sewing Photo-Guide. Exclusive! 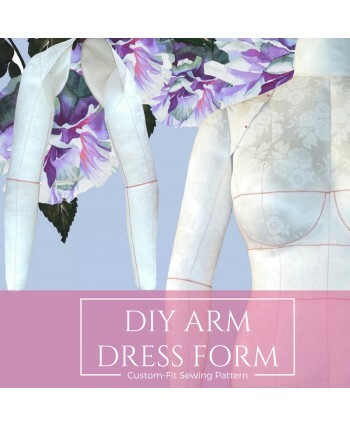 Custom-Fit Sewing Pattern DIY Stuffed Dress Form Add-on Arm and a Complete Step-by-Step Sewing Photo-Guide. Exclusive! Custom-Fit Swimwear: 3-piece Tankini Set. 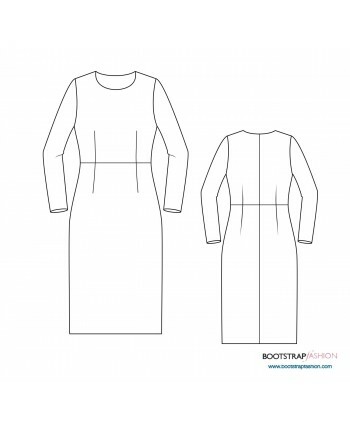 Includes Step-by-Step Illustrated Sewing Instructions. Exclusive! 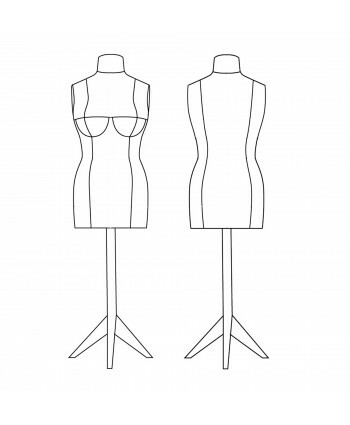 Custom-Fit Swimwear: 2-piece Babydoll Tankini Set. 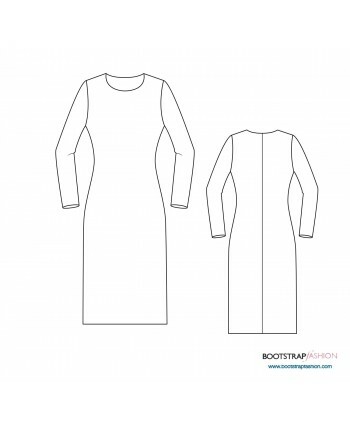 Includes Step-by-Step Illustrated Sewing Instructions. Exclusive! 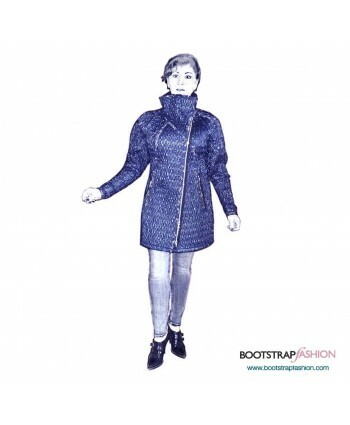 Svita Custom-Fit Sewing Patterns - Quilted Stretch Coat. 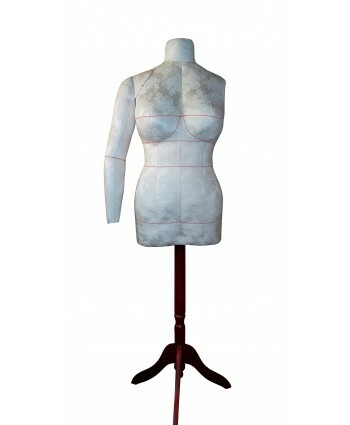 Includes Step-by-Step Illustrated Sewing Instructions. Exclusive! 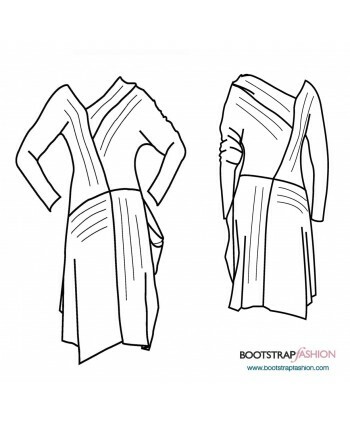 Svita Custom-Fit Sewing Patterns - Cowl Neck Dress. 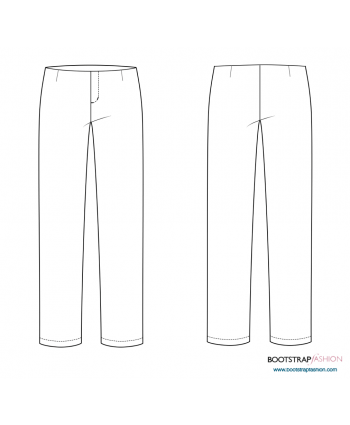 Includes Step-by-Step Illustrated Sewing Instructions. Exclusive! 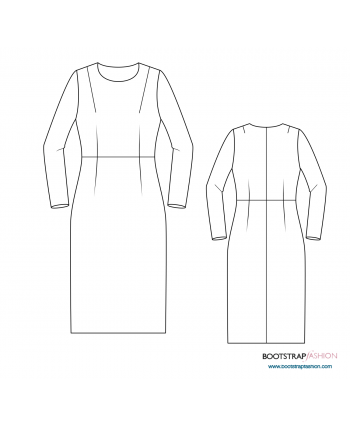 Svita Custom-Fit Sewing Patterns - Asymmetrical Dress. 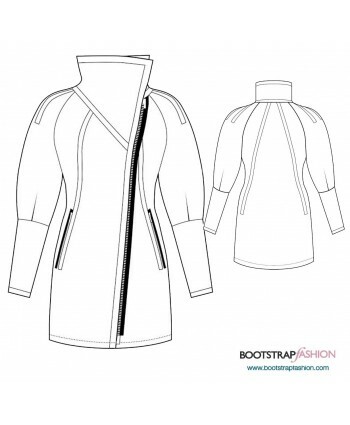 Includes Step-by-Step Illustrated Sewing Instructions. 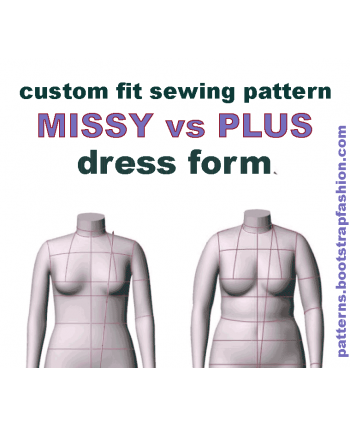 Custom-Fit Sewing Patterns - Exclusive! Komani Designs Made-To-Measure Shorts. 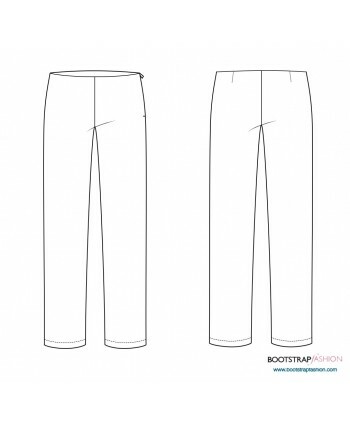 Illustrated Step-by-Step Sewing Instructions Included.